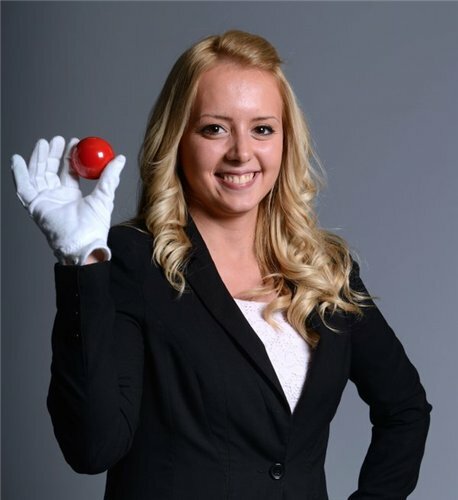 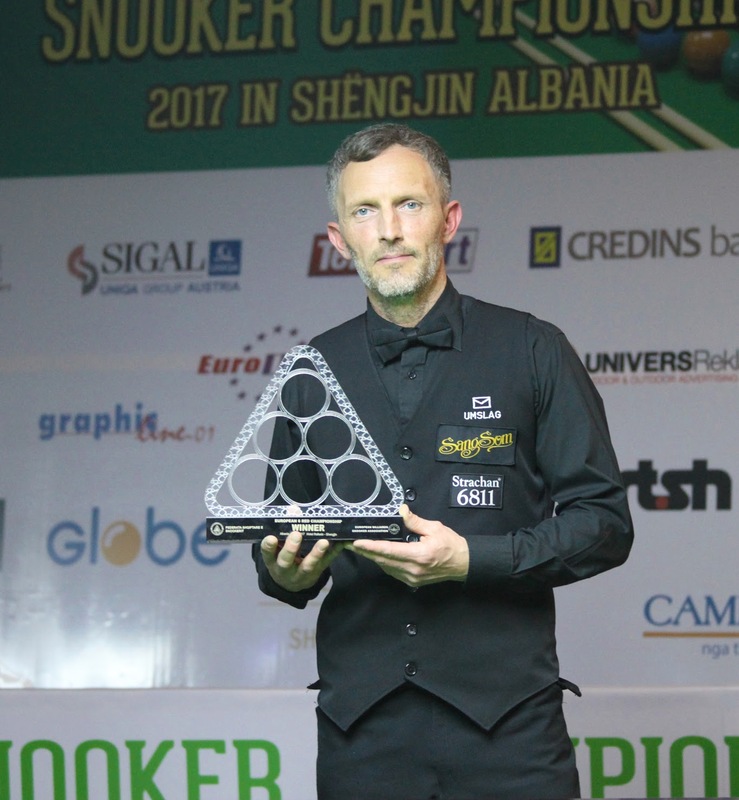 Both Teams will receive wild cards for the next year’s event that should be played in Serbia (June 2019). 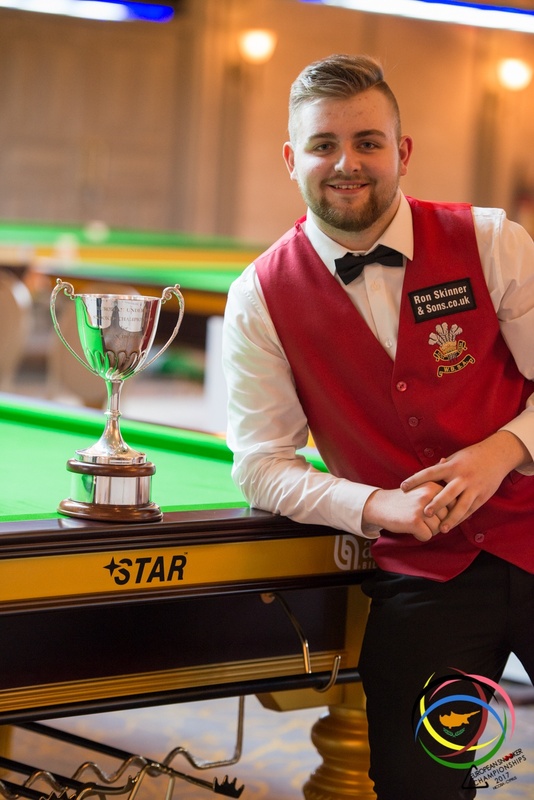 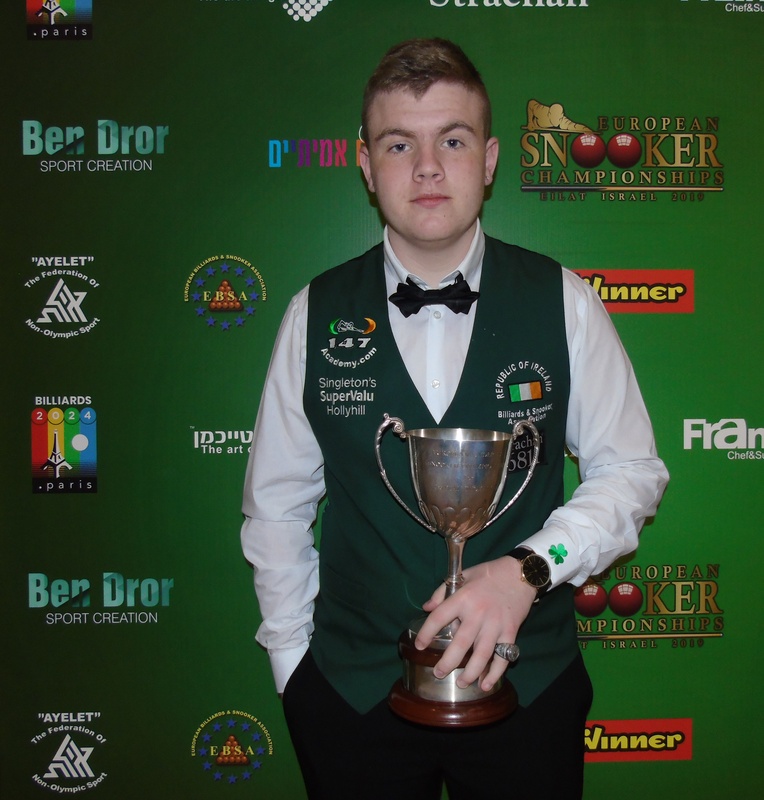 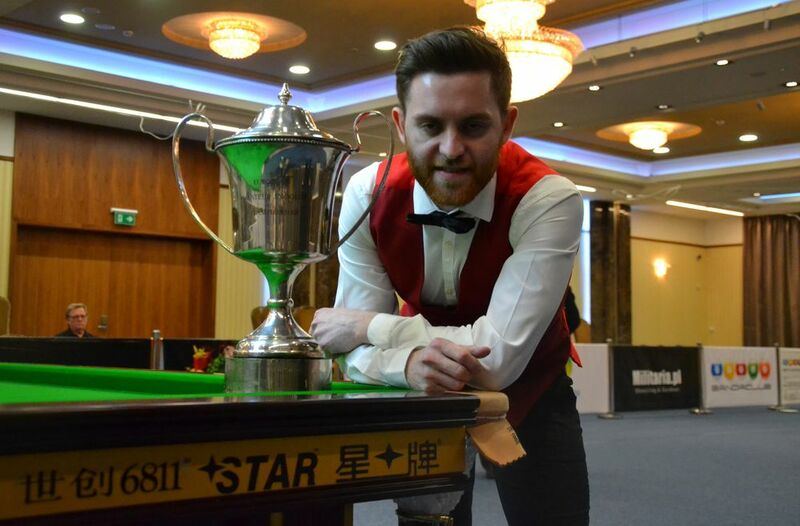 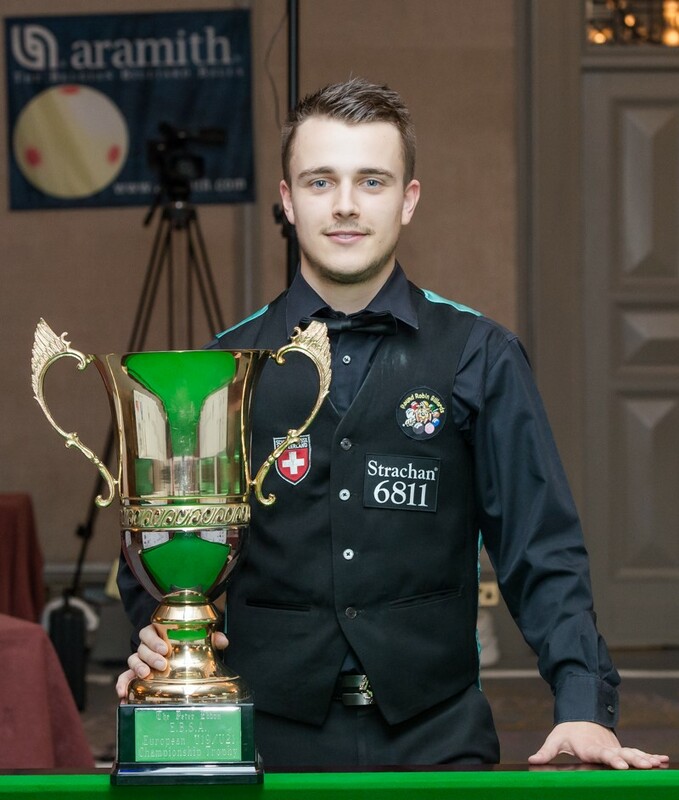 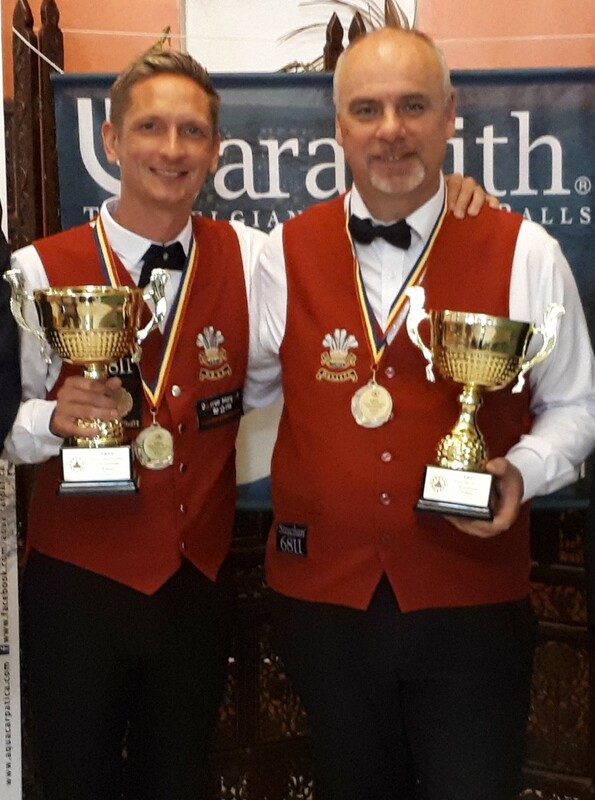 Excellent Competition for Darren Morgan who has finally won 3 titles in this year’s event: The Shoot-Out, the Single Masters and finally the Masters Team Champion… Well done Darren…! 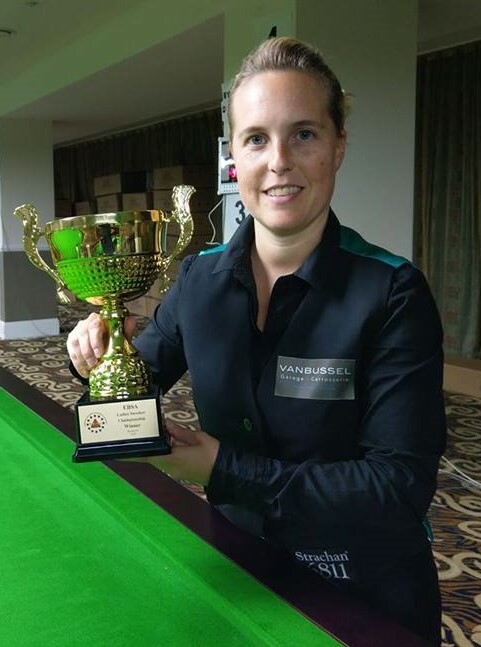 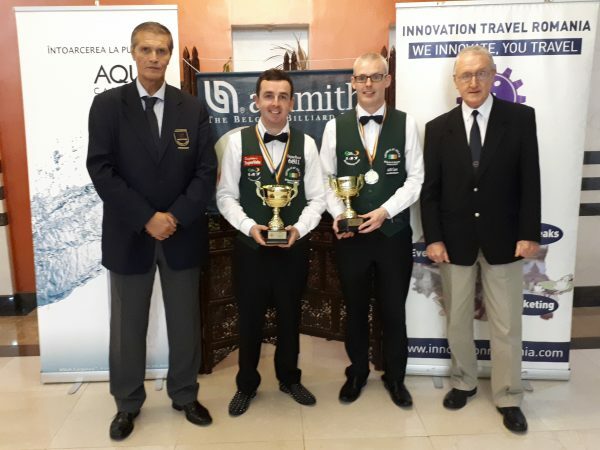 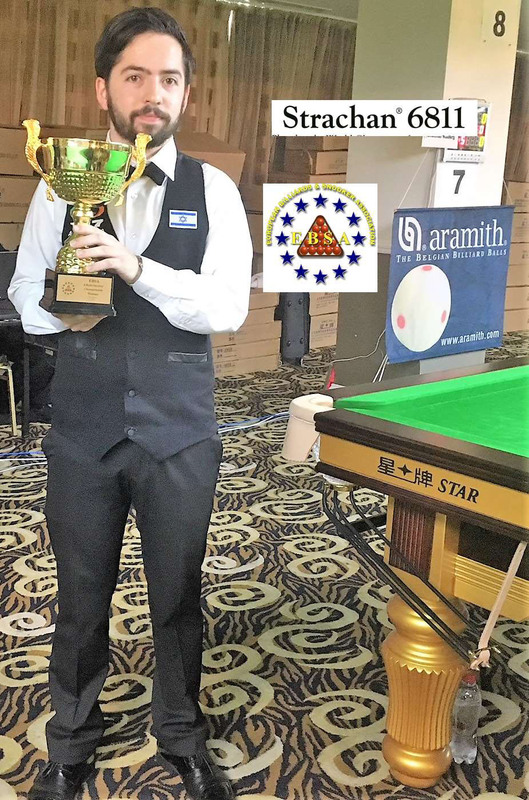 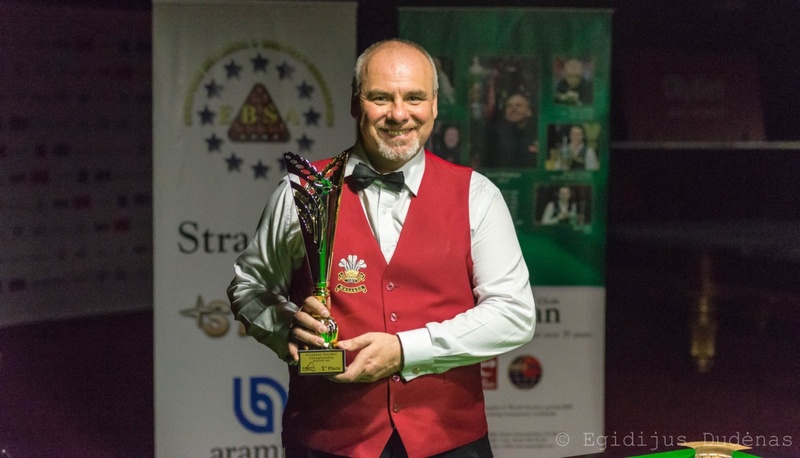 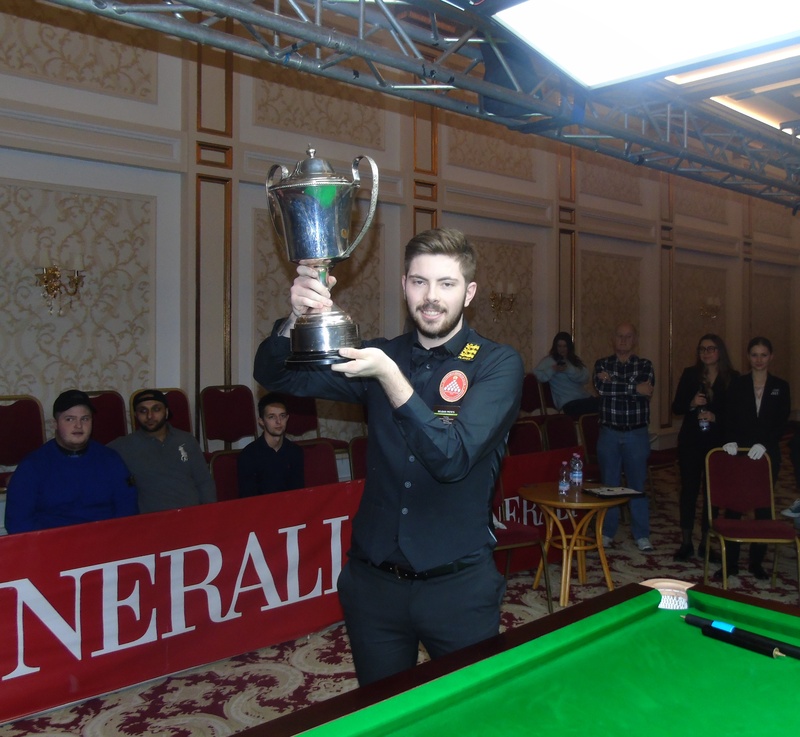 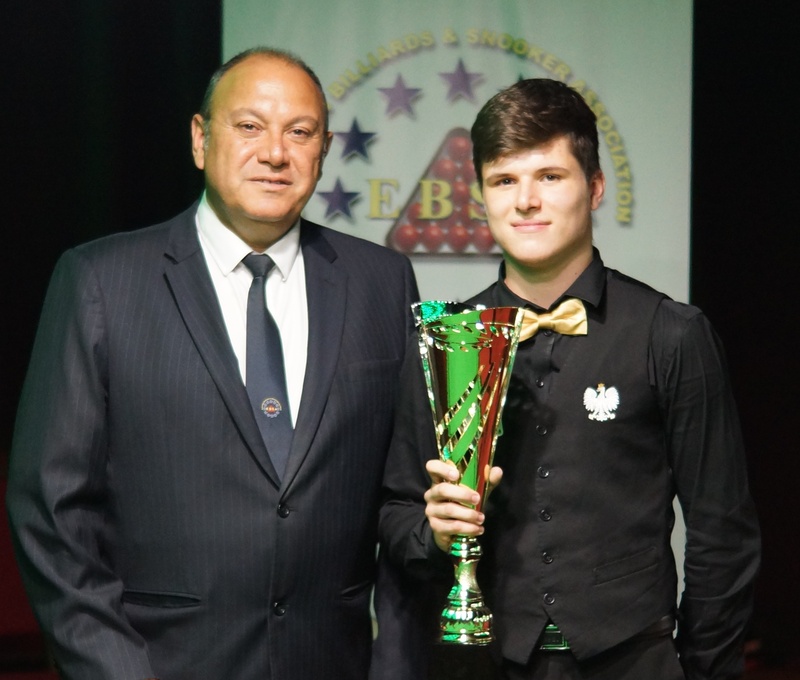 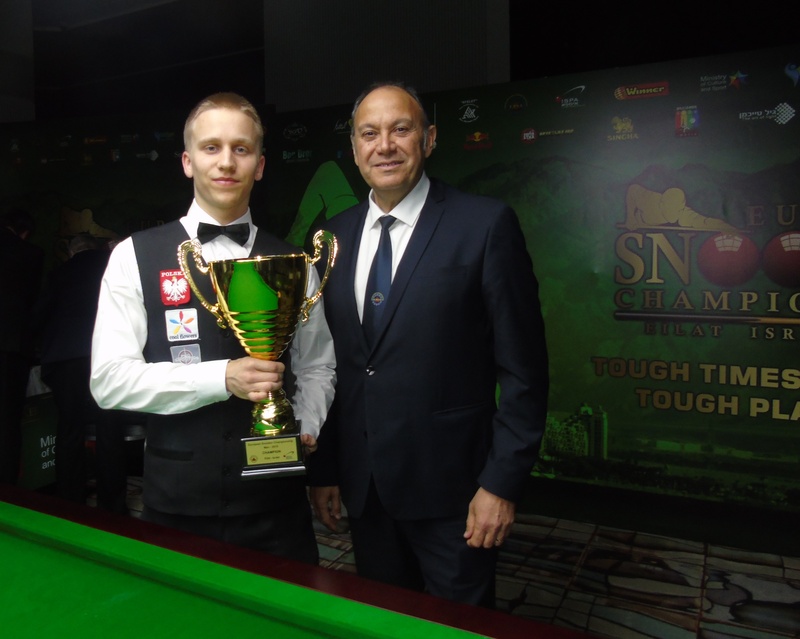 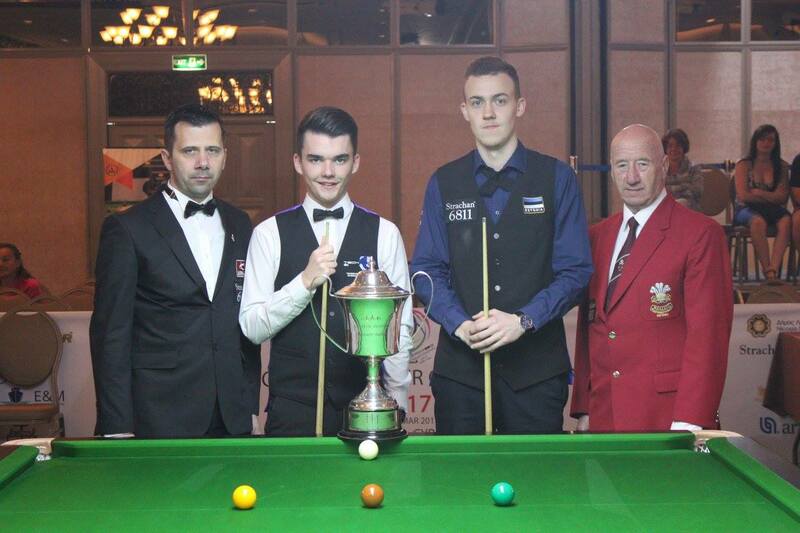 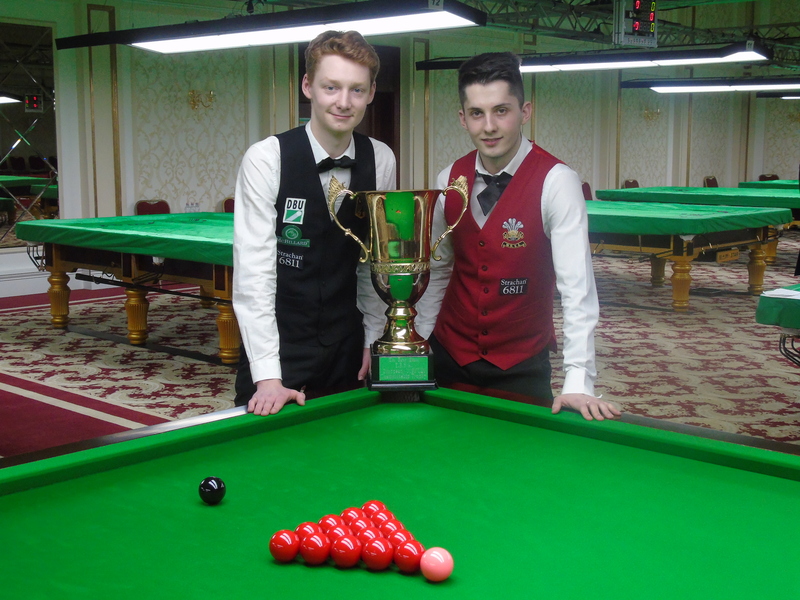 The trophies were presented by the president of the Romanian Snooker Federation, Francisc Toba and the Tournament director from Wales, Peter Thomas.